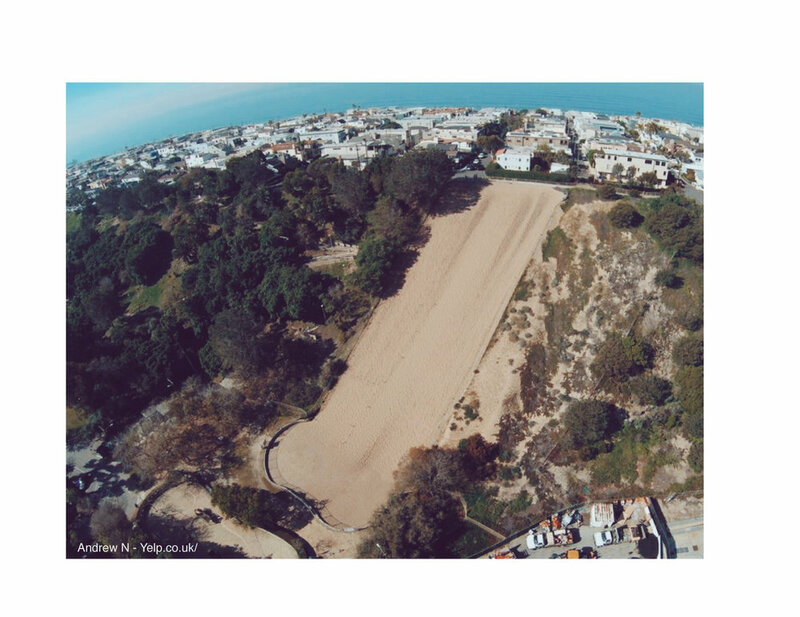 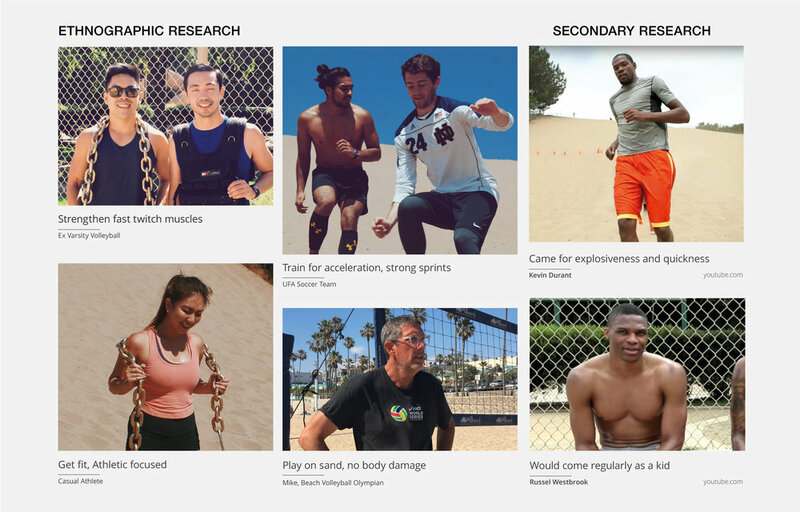 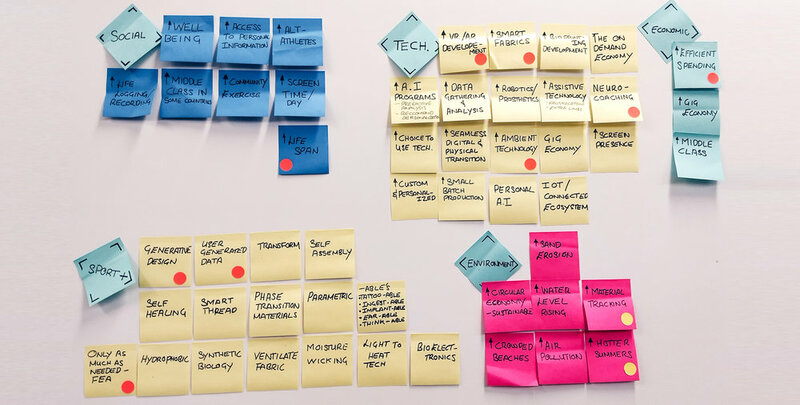 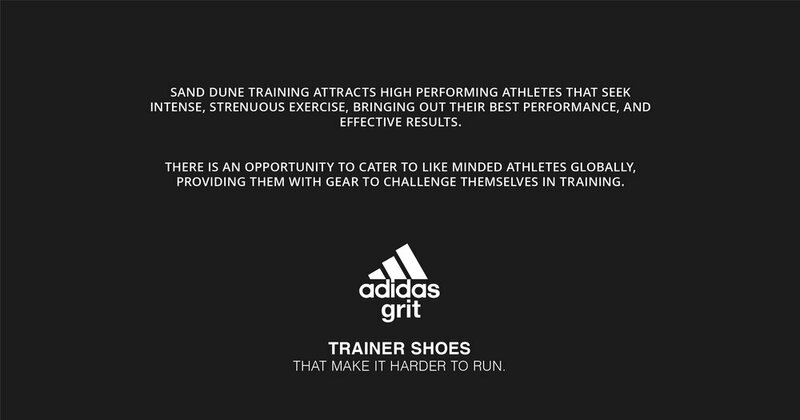 How might Adidas create a new opportunity in a transforming landscape of exercise & sport? 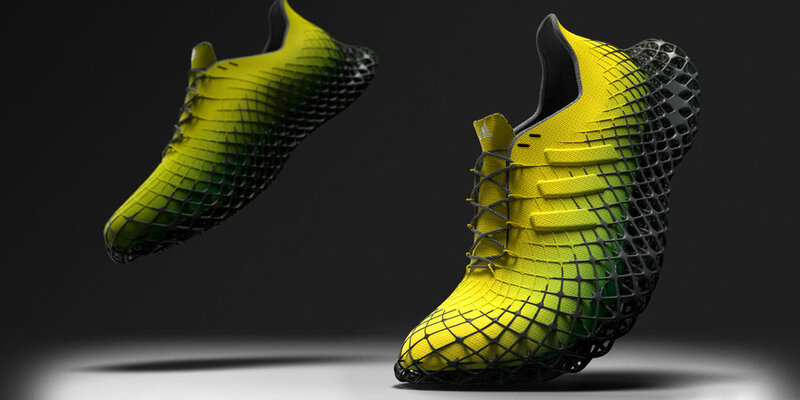 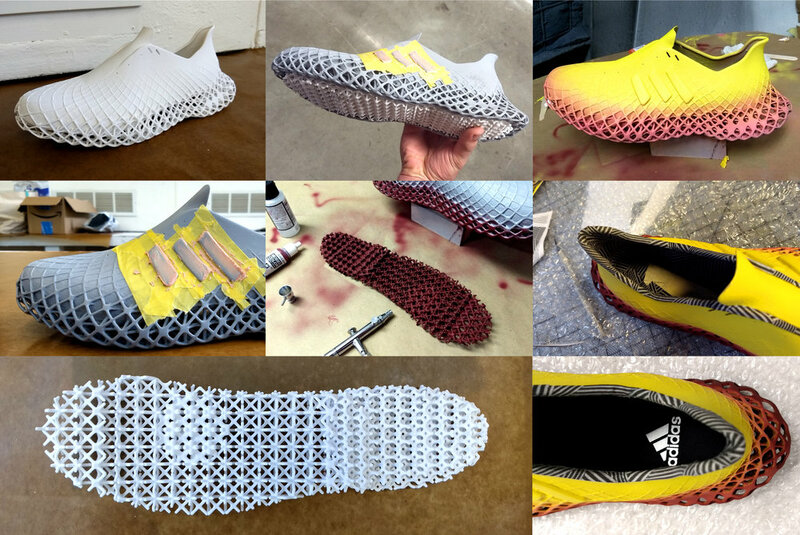 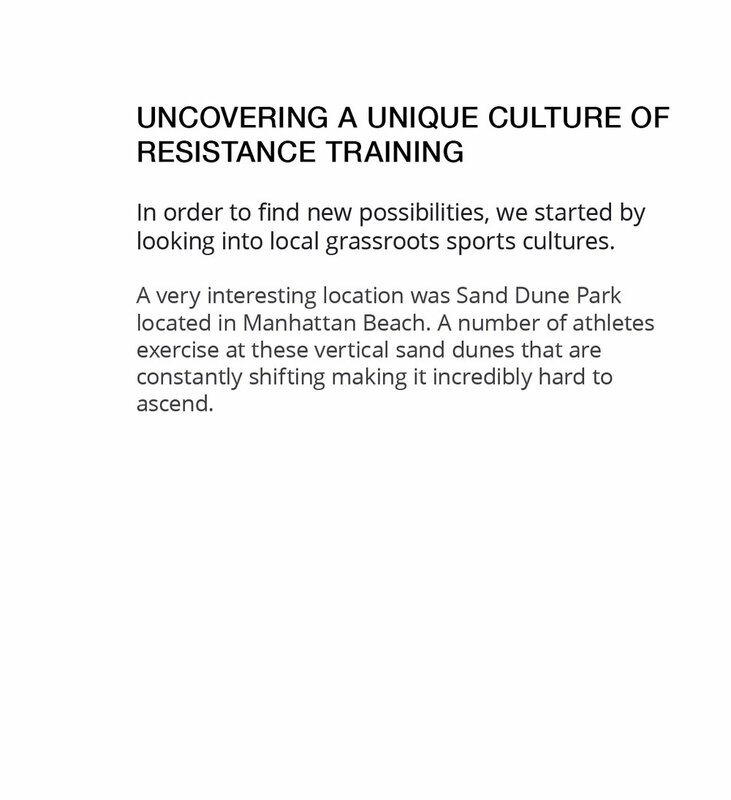 Adidas worked with ArtCenter to explore the possibilies of the future of sports. 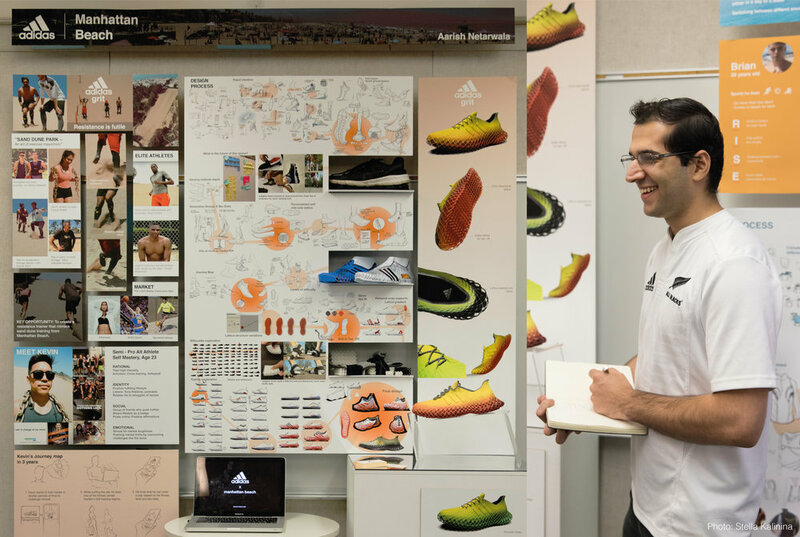 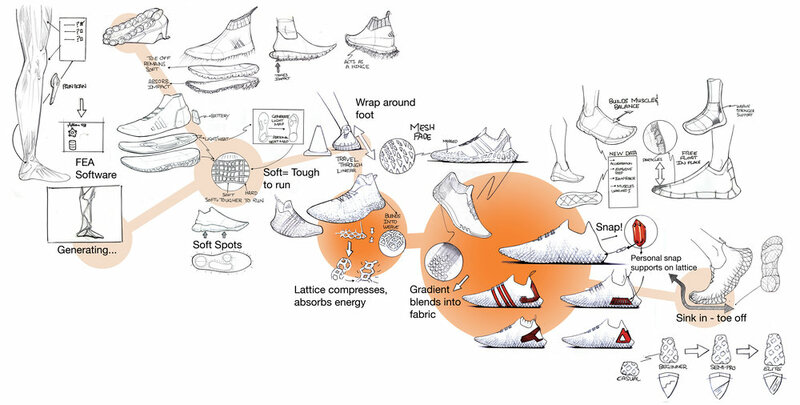 Through a strategic innovation approach to the Adidas brand, this project was developed and pitched to the future team.